Looking back in history, points have come and gone several times over the centuries. Waves of “fads” or “fashions” which lasted centuries or just decades. Today they last barely one season and are always offered alongside a distinct alternative. Freedom of choice? maybe. So how do we decide which shape of shoe to go for? It would be great to say we follow our instinct, but of course our choice is always culturally determined. We can hardly desire what we do not know or can not yet imagine. 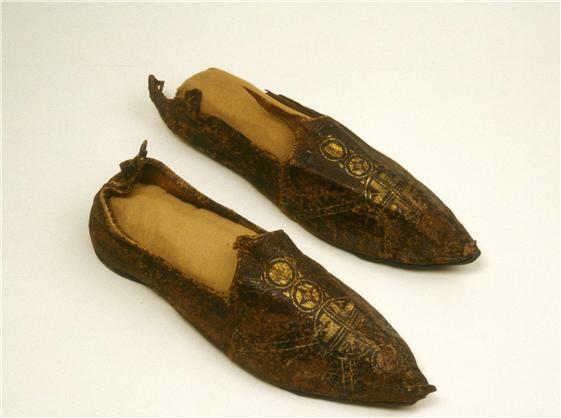 The Etruscans where master cobblers. Unlike Greek (and later, Roman women) Etruscan women were always represented wearing ankle-high, smooth and strong-looking, pointy booties. 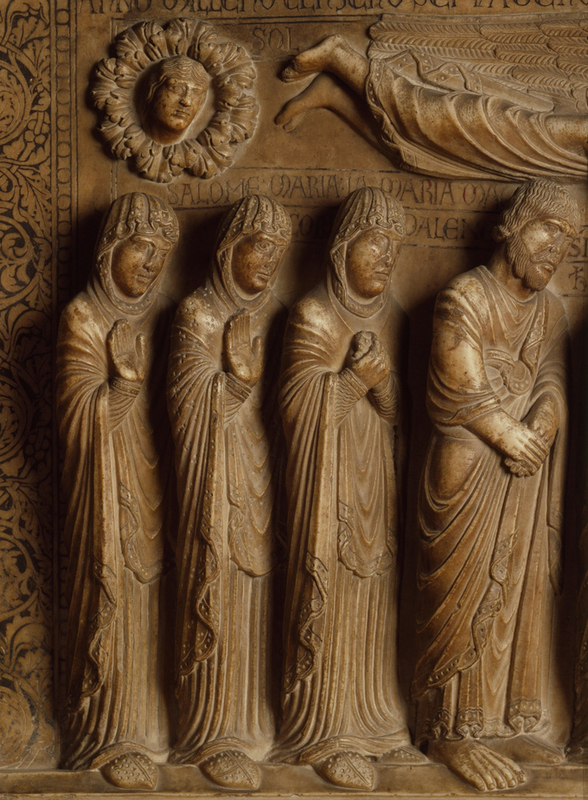 We have however very little information regarding this particular “local” fashion – or how and who produced it. 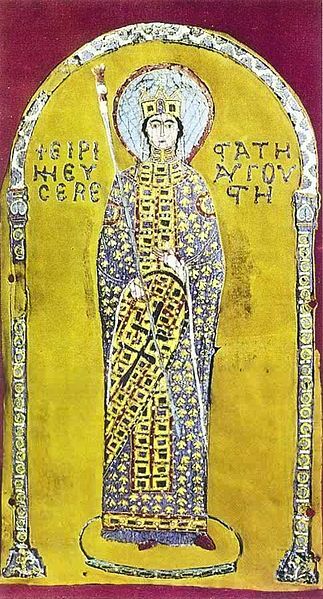 The higher the status the greater the decoration, empresses such as Irene, wore red pointed slippers encrusted with gems and pearl embroidery. 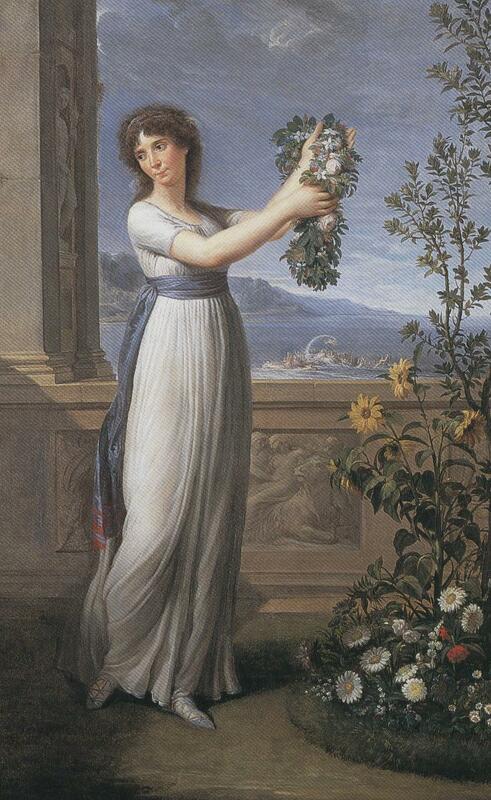 Andrea Appiani, Rose Beauharnais (Mme Josephine Rose Bonaparte from 1797), 1796, p.c. 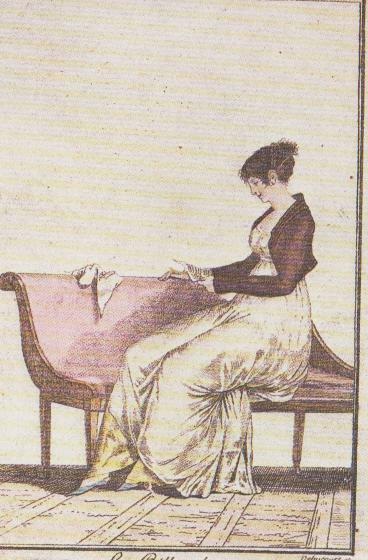 During the years of the Directoire women like Rose Beauharnais (Napoleon gave her the name Josephine as he found Rose too vulgar) were turning to the art of classical antiquity for fashion inspiration. 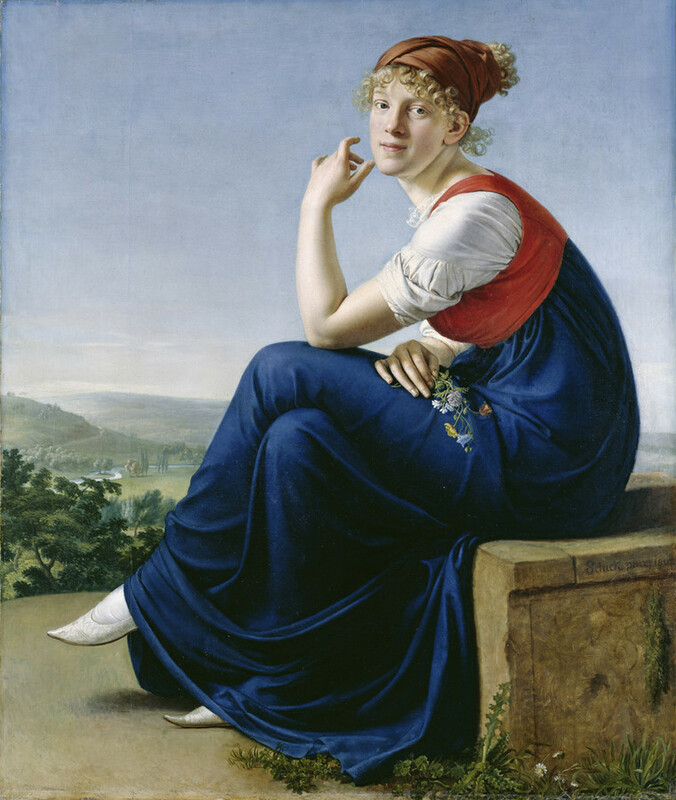 In the early years of neoclassical dressing, sandals were the most obvious choice – but also a semi closed shoe like the light blue one she is wearing in the portrait. 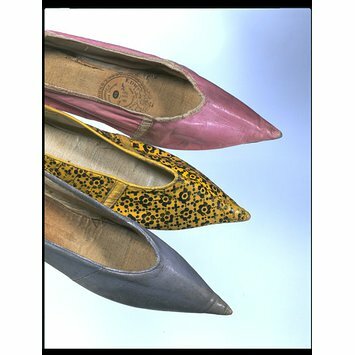 Leather or silk or the very “modern” printed leather variety of pointed flats (see above) in bright pastel tones such as lilac, heather pink, sun yellow, grass green, were chosen to set off the bright white of the neoclassical dress to its best effect. And Tabitha Simmons’s black with glittering embellishment….. ENJOY and dance your way into a fabulous 2014! Next A BRILLIANT 2014 TO YOU ALL! My mother got me a pair of pink patent leather shoes for me when I was in the sixth grade. I was suppose to wear them for my moving up ceremony. I hated them. But I wore them anyway to please my mom. Besides those shoes were it. She got them on sale. There was no returning them. What research! My husband never understood my pointy heels. Wonderful and very engaging! I love the wealth of research you put in this article. 🙂 I myself prefer ballerinas over pointy flats, though. Happy new year! Thanks for the interesting post! Anyone here old enough to remember wearing pointy shoes in the very early sixties? So interesting! I had the greatest pair of pointy flats in the eighties. Wish I still had them now. I didn’t know there was so much history behind them! Pointy shoes definitely make the foot look longer and more slender. 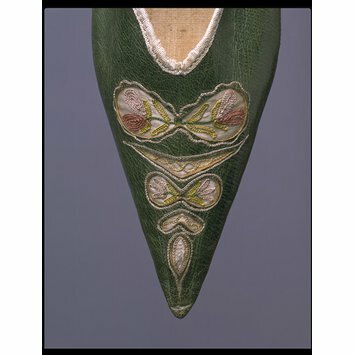 For cultures that value delicacy as a point of beauty in a woman, the pointy shoe makes sense. I’ll keep my comfy, clunky Danskos. Thanks. Comfort over fashion–not a big dilemma. This is quite a research, very interesting and engaging. I don’t know about the other but i really find pointy shoes sexier and classy. Love this blog! I studied Fashion and Dress History at University so I am a big fan. 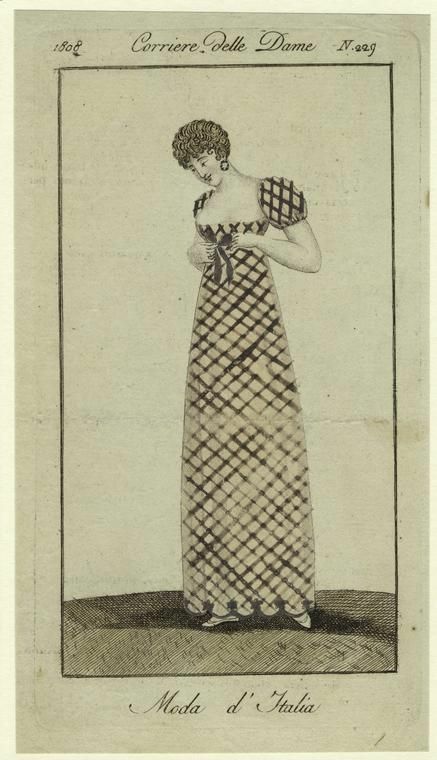 I just found your blog and I adore fashion history! Thank you! Alas the pointy shoe does not become me, hoping the next trend suits me better. Reblogged this on Sartorial Constructs. Love the illustrations you have “woven into the fabric” of this marvelous post! Wonderfully written! Following! 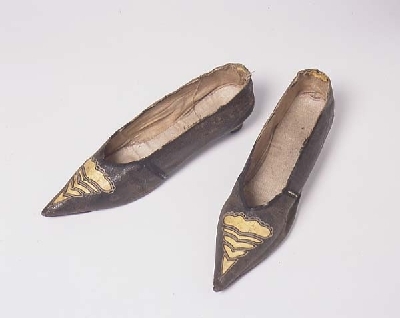 I’m old enough to remember wearing pointy shoes in the early 1960s–and then, to my joy, finding rounded-toe shoes in Italy in the mid-60s. Truth is, though, that if a shoe is properly constructed and fit to the foot, the shape of the toe should not interfere with comfort. Just ask anyone who builds or wears properly fitted cowboy boots. That long pointy toe extends past the wearer’s toes before it narrows into the point. It’s a cordwainer’s magic illusion! Shoes are always a highlight. LOVE LOVE LOVE the Yellow Shoe!! This is so fascinating. Having just written a daft blog about shoes myself, I now feel totally unworthy! Will now follow, thank you. 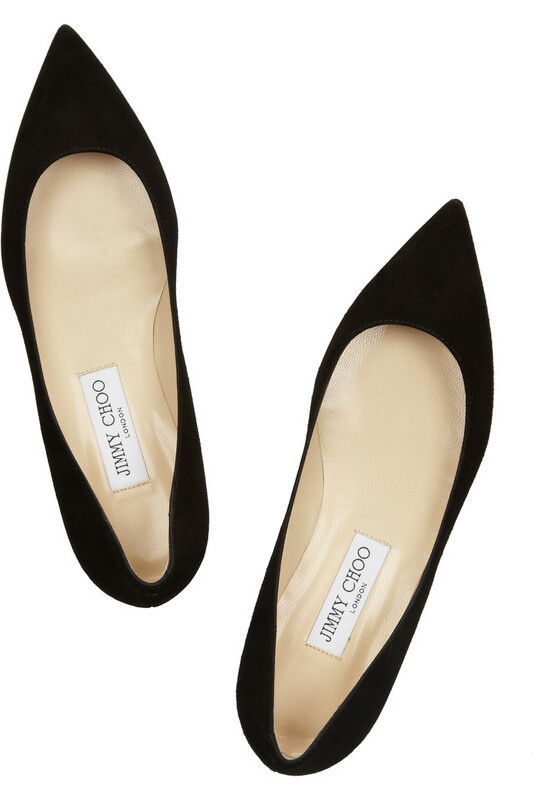 Love pointy flats. I’m always on the lookout for more!